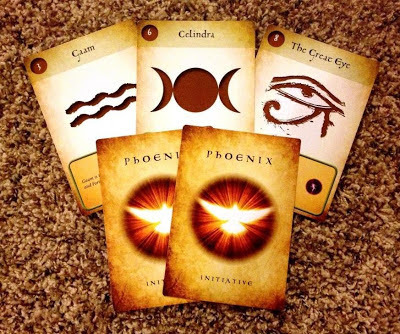 I've talked before about how Phoenix uses cards for initiative, but previously I've used tarot cards. This is ok, and I've found some great tarot cards, but at some point along the way I had to ask myself - why try to fit a square peg into a round hole? 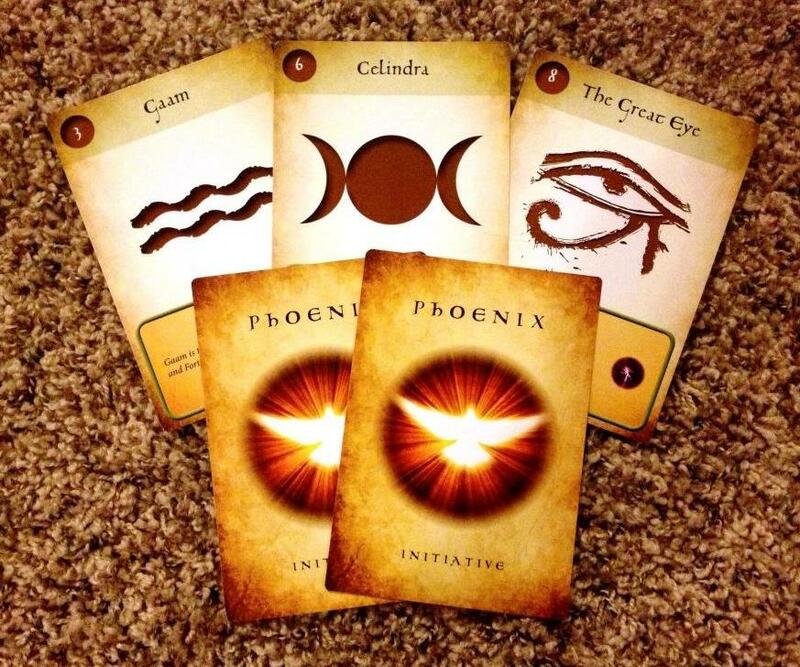 So I designed my own Phoenix Initiative cards. I designed them to be large - larger than a normal deck of cards, about 3.5" x 5" ish, give or take. And I've done a test print proof, with a professional print shop. Then I took a picture of them with my crappy cell phone camera, but I wanted to share nonetheless. They came out great. The feel like real cards, they look like real cards, and it's certainly pretty fun to have a professionally printed set of cards in my hands and realize, hey, I made these! 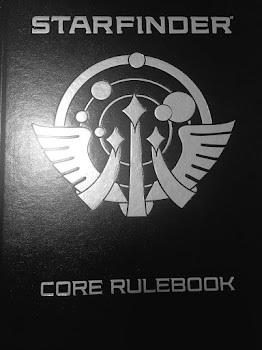 I also realize that these can be useful for lots of people that play a variety of games and want to speed up combat with a fun initiative method. It's for those of us that like individual initiatives, but sometimes wistfully contemplate the obvious speed advantage of party initiative. Once I get the logistics figured out, I might try to make these 36-card decks available to the gaming public at large, in some form or another. Knowing the print cost, I have to say these are very impressive. Its a little bit of trickery with the camera shot, but it is almost like you're looking through the cards with the 3d effect on Celindra. What did they cost to print? Assuming you have all of your art good to go (including bleeds etc) then it's between 13 and 19 cents per card for low volume print jobs - if we're talking tarot-sized cards. Smaller cards are less per card.